BITS Pilani is a place that has an amazing culture of dreaming big and chasing those dreams. BITS Pilani has also supported its students to nurture their dreams introducing course in “New Venture Creation” for its students which is supported with a fund to invest in startups from the campus. The idea of Absentia started with a team of three students from the BITS Pilani Goa campus students- Shubham Mishra, Vrushali Prasade and Harikrishna Valiyath. This powerful team of three has built a Virtual Reality Headset- Tesseract under the company name Absentia. Walking on the lines of Oculus, the virtual reality company Facebook purchased of $2 billion, is a an inspiration for sure, but it currently deals with 3D gaming. The team came up with a different vision with a variety of purposes. The tool is equipped with highly intelligently algorithms to convert any content that runs on a laptop to 3D or 360 degree vision. With the platform independent technology, you can use Tesseract with any game or any format of content developed for any other headset. The main idea behind this project was not only focused to offer an amazing view to the game lovers, but with a scope broader than that. 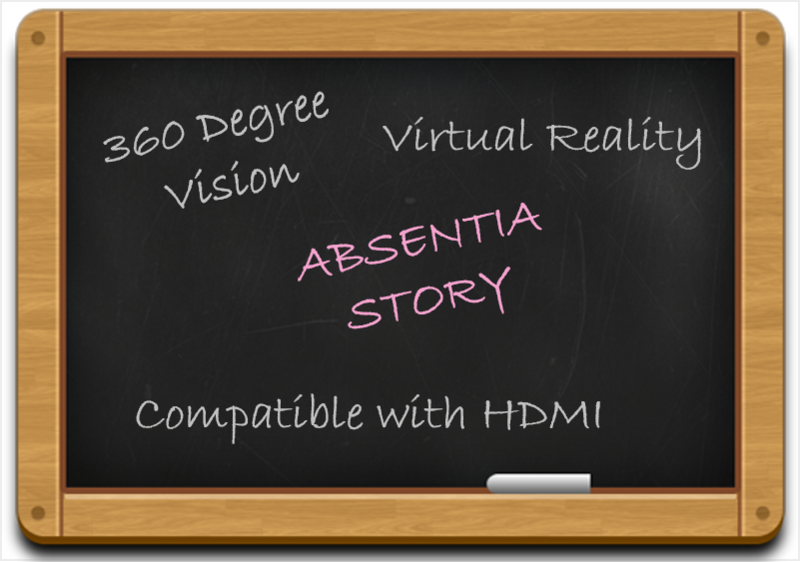 The virtual reality walkthrough support offered by Absentia allows you to take a VR walk with a 360 degree vision in any 3D model that could be a great use for architects, product designers, or in real estate. You can watch 360 degree videos through the video player experiencing complete 3D immersion. The tool also allows live streaming of 360 degree videos right from YouTube. You can click panoramic photographs and can view them using our software and Head Gear in 360 field of view in 3D.The tool is also compatible with HDMI dongles (such as Chrome Cast) to let users play iOS/ Android games or content. The team is ready with a pre- manufacturing prototype. Tesseract softwares and device are almost ready and complete to meet the market. The team is open to demos and final testing, says Shubham. The project is likely to range in between $150 to 220 which is a reasonable price for such a solution. The trio has managed to do every task right from the beginning including softwares, hardware, product designing, etc. the model took eight months to be ready to be tested first time. According to the team, the project is almost ready to go out and used by the public. The team worked hard a lot to build the project even with their own PCB design which was fabricated from Mumbai, with a few parts being imported from Shenzen, China and rest been procured from Grant Road, Mumbai. The project seems to be highly ambitious and promising. 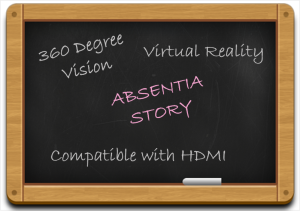 With all the positive thoughts, team Absentia will soon be launching the product to the public.